During the summer period of 2018, Uganda Airlines placed an order with Bombardier for the acquisition of four CRJ900s. The aircraft manufacturer has announced the delivery of the first two aircraft from the order. 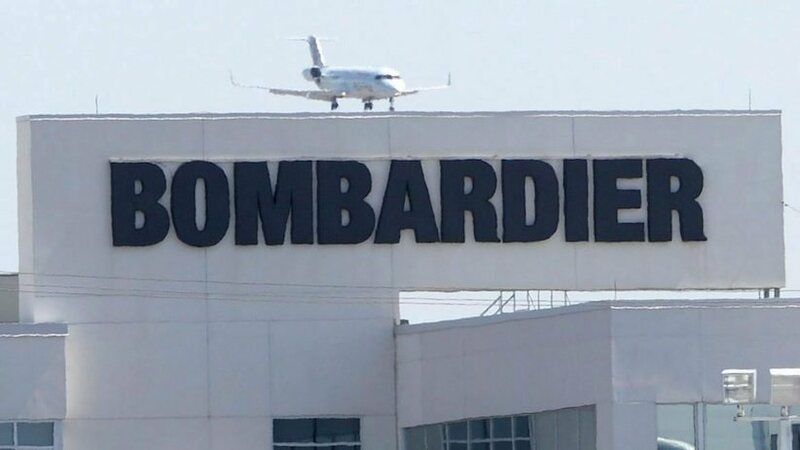 The delivery was celebrated via a ceremony held at Bombardier’s Mirabel, Québec facility and hosted guests such as the executives of Uganda Airlines and Bombardier Commercial Aircraft, in addition to other employees of the companies. Through the delivery of the CRJ900 with the upgraded ATMOSPHÈRE cabin, Uganda Airlines’ is now the first African operator to employ the upgraded interior of this advanced aircraft. Ephraim Bagenda, Chief Executive Officer of Uganda National Airlines, shared that the company is delighted to launch operations on the CRJ900 as a top regional jet and is happy to announce improved services to passengers traveling to Uganda and other African regions. The aircraft provides a seating capacity of 76 seats in addition to improved economics and fuel efficiency.